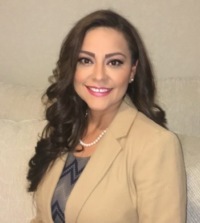 Claudia Cuellar is an Insurance professional with over 18 years in the industry. Working as an insurance adjuster for most of her career has allowed her to truly understand the needs of the consumer. Her thorough understanding of the products will allow her to help her customers to make the best decisions for their insurance needs.